The leaves have started falling in many places around the country. That means it’s nearly time to clean your gutters or call someone to clean them. If you prefer to call a gutter cleaner rather than get on a ladder yourself, how do you know the job is complete? Have you ever paid up and then seen overflowing gutters at the next heavy rain? It happens more often than you think. When you call for an estimate for gutter cleaning or someone knocks on your door and offers their services, you need to do your homework before hiring. You want the job done right and without issue. Here are three questions you should ask before giving a gutter cleaning service your money or allowing them on a ladder on your property. Are you insured? Never allow any contractor to work on your home without liability insurance. If the company has employees, they should also have workers’ compensation insurance. This insurance protects you from having to pay when someone is injured on your property. Don’t just take their word for it; ask for proof. Where are you located? If someone gives you a business card with only a cell phone number, they may or may not be back to finish the job – especially if you give them a deposit. A legitimate business has an operating address, even if it’s a residence. Cell phone numbers are easily changed and then your money is gone. How much do you charge? The majority of gutter cleaners charge by the linear foot. They can look at your home and provide an estimate. If they charge by the hour or say they’ll bill you once the job is complete, don’t hire them. A job that should take a few hours could turn into a day’s work just to milk you on the hourly rate. 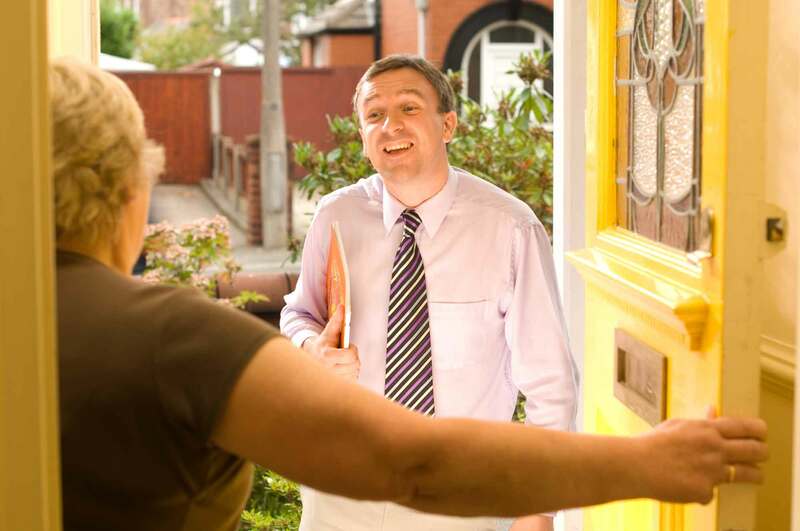 There are a few other warning signs that the company you’re speaking with might not be a legitimate gutter cleaner. One example is if they tell you they need the money before they start. Chances are good that they’ll start the work and disappear at lunch with your money – and never finish the job. You may also find that a company that has a neighborhood special good “today only” isn’t going to be affordable or good at what they do. If they ask you for your ladder and bucket, don’t hire them either. If you hate cleaning your gutters and are tired of paying someone else to clean them (or not clean them, as often happens), it’s time to contact gutter guard installation companies and find out the average cost of gutter guards for your home. After you do, you might be surprised to learn that your gutter cleaner is ripping you off and the cost can be recouped in just a few years. 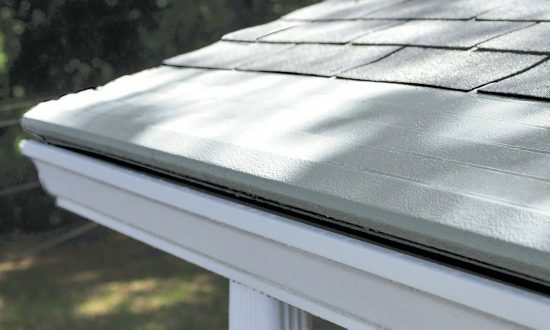 There are many gutter guard installation companies, but only one Gutter Helmet®. Our installers will clean your gutters before installing new gutter guards, so you’ll never have to pay someone to clean your gutters again. Call (800) 824-3772 to find your nearest authorized Gutter Helmet dealer today.